As of today, there is exactly one month until Valentine’s Day! 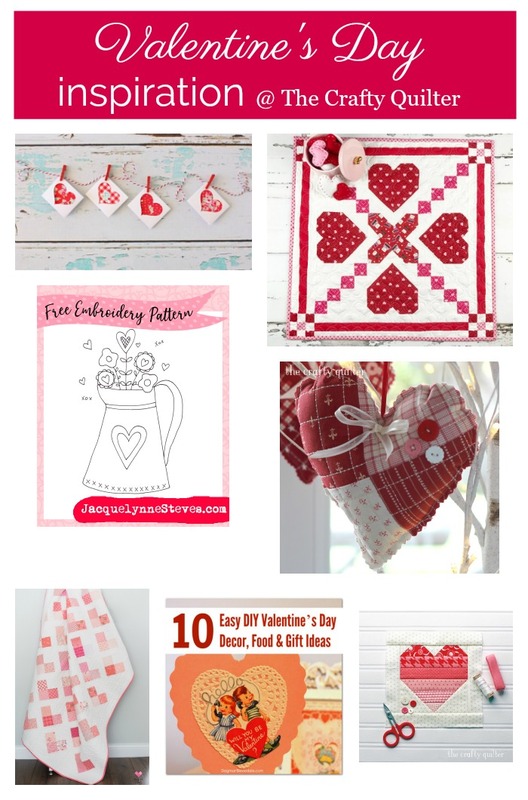 I love anything with hearts in it, so I thought this would be the perfect time to share links to some Valentine’s Day projects to make and inspire you. 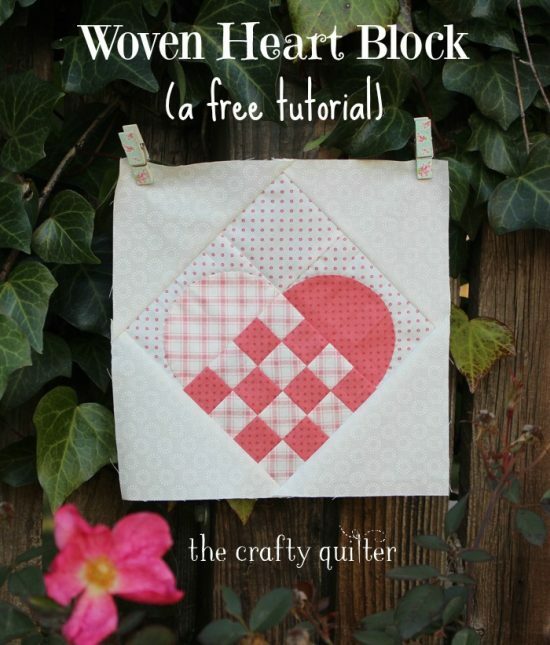 Two years ago I posted my Woven Heart Block tutorial. I have to say that I love this one! I made a table runner using four blocks and I’m just now getting around to quilting it. Another UFO to cross off my list! I also made this small quilt using the same block and one charm pack plus extra background fabric (Feed Company by Sweetwater for Moda). If you subscribe to Primrose Cottage Quilt’s newsletter, you’ll get access to free quilt patterns on occasion. They just released their latest one which is called Heart Crossing. 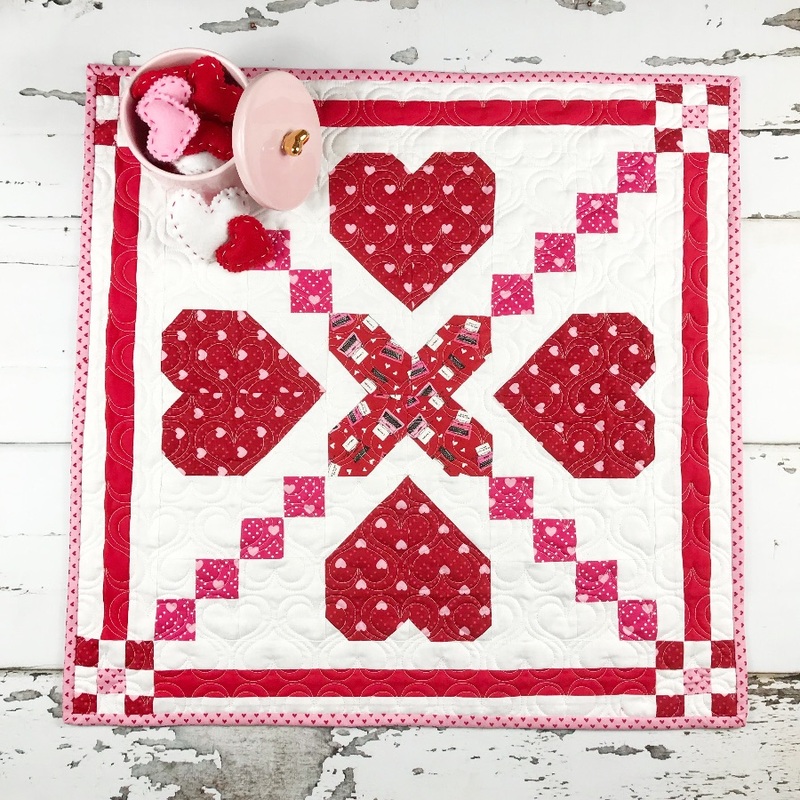 You’ll love all of Lindsey’s patterns (free and for purchase) and she does amazing longarm quilting too! 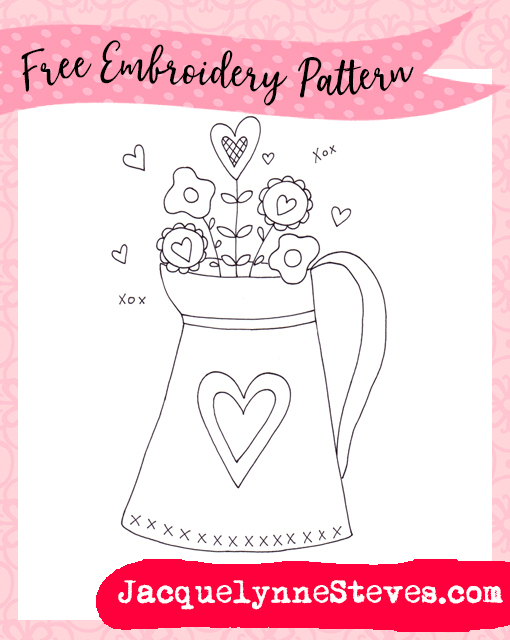 If you like handwork, check out Jacquelynne Steves’ free Valentine Vase embroidery pattern. 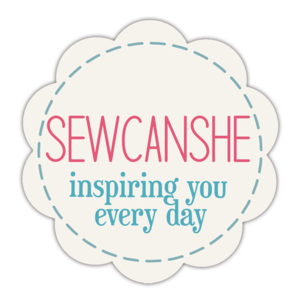 You could add wool or cotton applique or just do it all with embroidery thread. Either way, it’s sure to be super sweet! 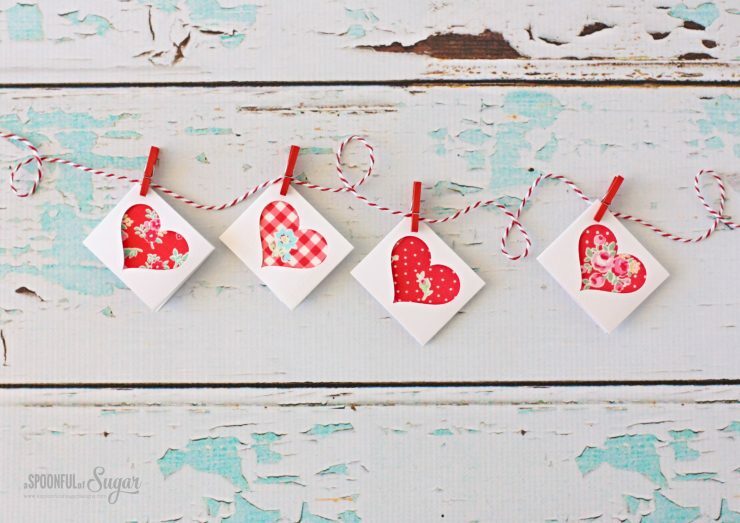 These cute little Love Notes from the girls at A Spoonful of Sugar look so sweet and easy to make! This would be perfect for those fabric scraps we all have lying around. 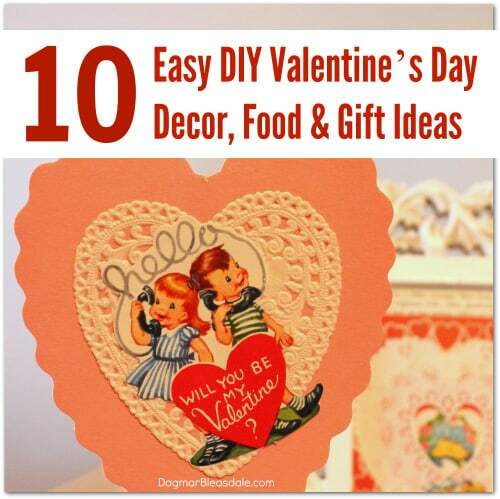 Check out these 10 Easy DIY Valentine’s Day Ideas as Dagmar’s Home. 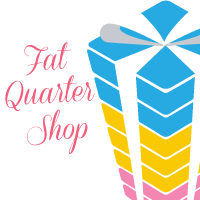 You’ll find everything from food, decorations and gifts that will make your heart happy! 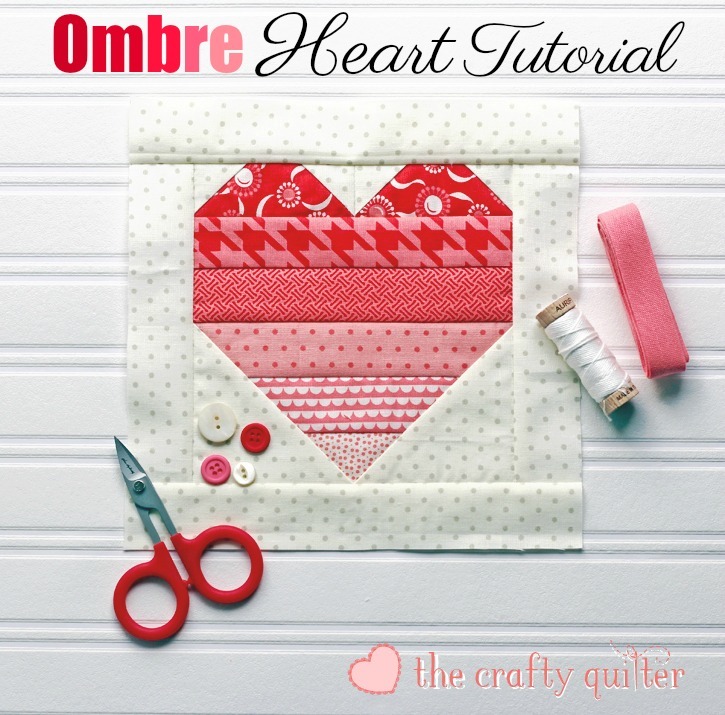 Another one of my past tutorials includes this fun Ombre Heart Quilt Block Tutorial. You can use it in a quilt or just a mug rug or pillow for a perfect gift-sized project. 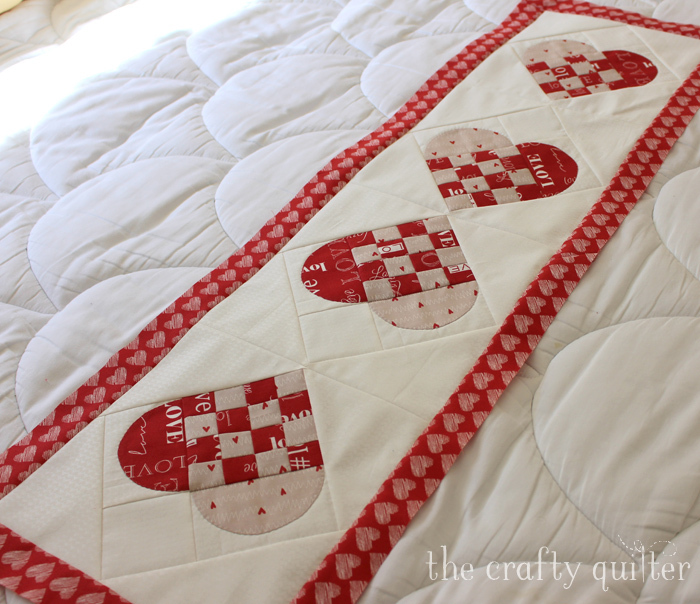 And one more from the archives is this Quilted Heart Tutorial. I love the ease and versatility of this one. 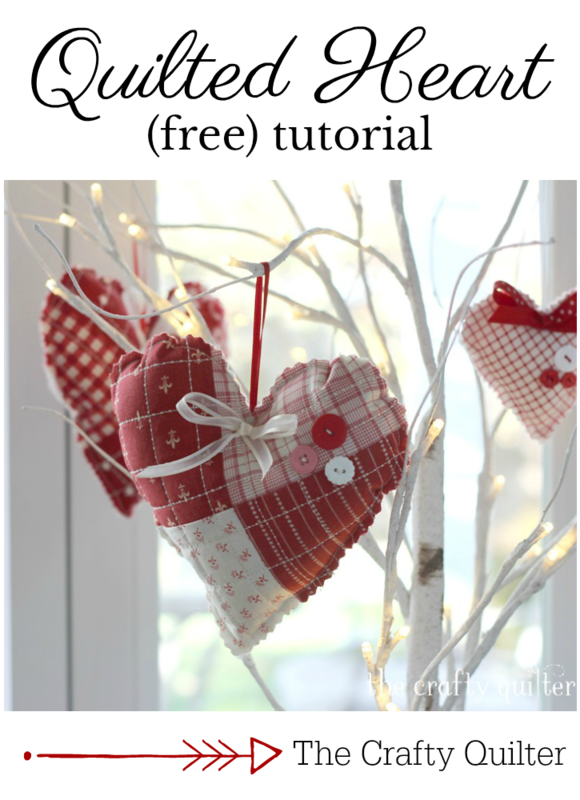 You can make a bunch and hang them from an indoor tree or use them as sachets. Maybe you could use a little Valentine gift for yourself? 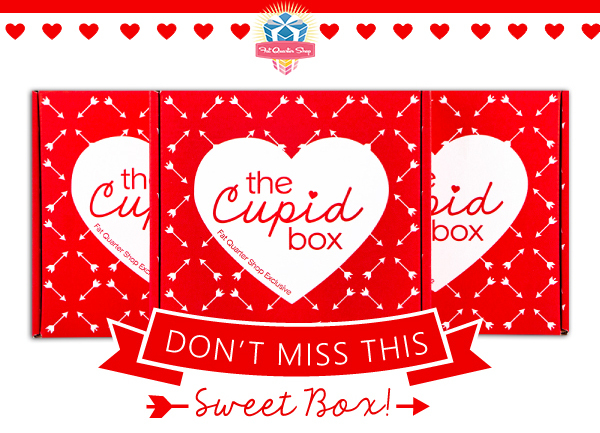 Check out this adorable Limited Edition Cupid Box at Fat Quarter Shop. This is a mystery box with an assortment of fabric and other goodies that will make your heart pound! 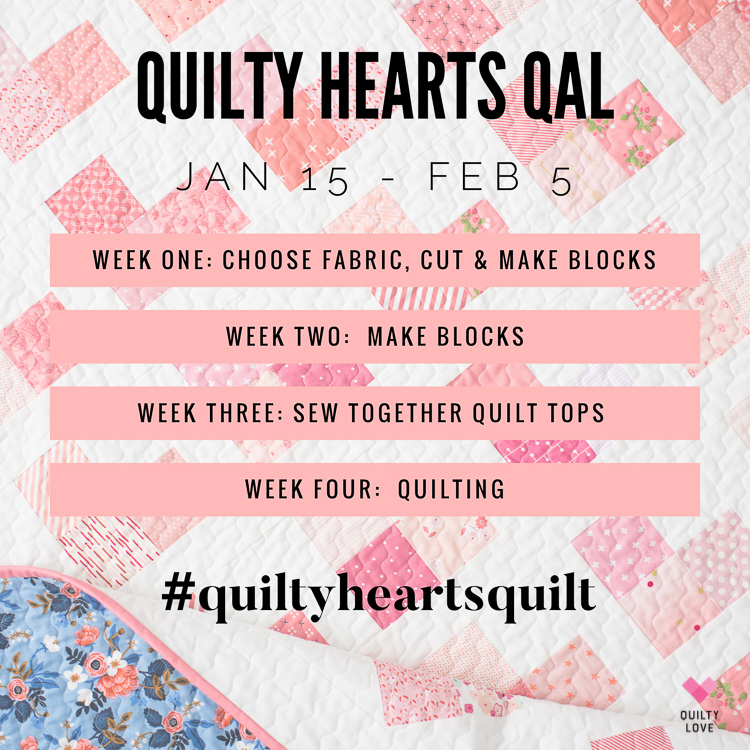 Join Emily Dennis for a perfectly timed quilt along. 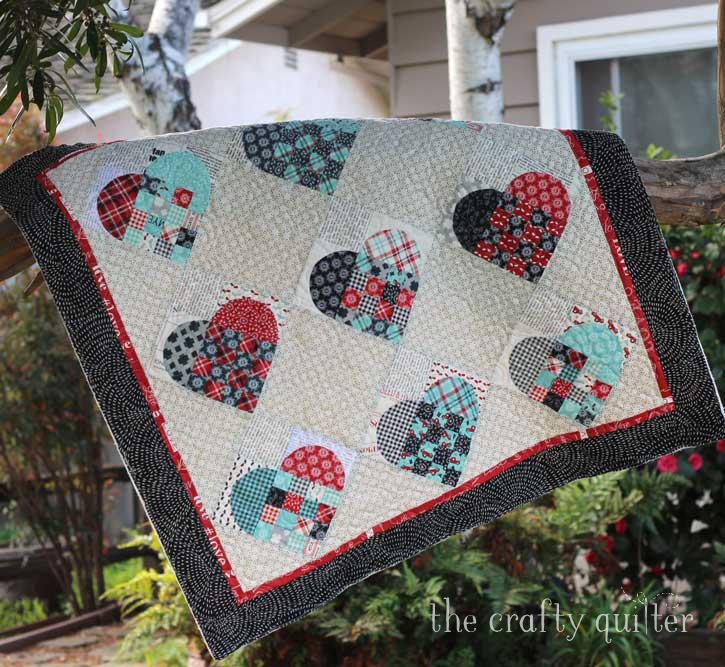 The Quilty Hearts QAL starts tomorrow and it features her latest pattern, Quilty Hearts. 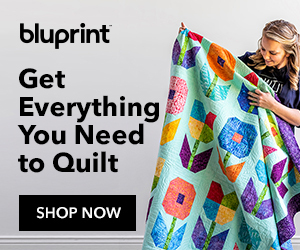 This is a scrap-friendly quilt that you can make in a variety of sizes and colors. I hope you found something to love in today’s blog post! 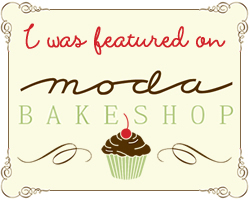 I’m so glad you stopped by and have a wonderful, heart-filled day! Thanks for all the great ideas. I love your heart table runner! I might try your ombre heart tutorial when I get a free evening. It would make an adorable mug rug. 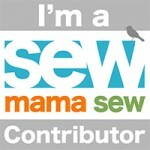 I have really enjoyed following you – your projects are so much fun. 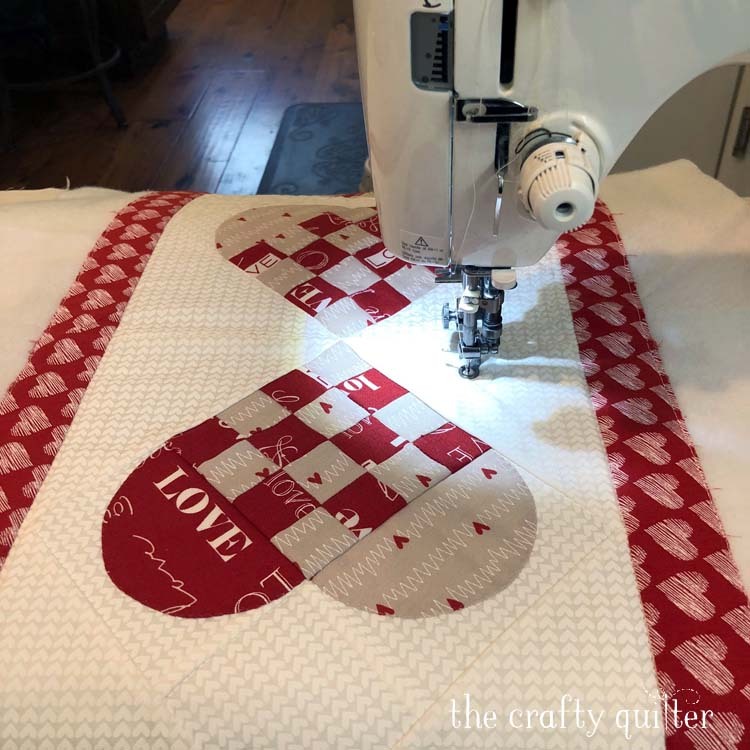 Will there be a tutorial or pattern for your heart table runner ? ? ? Absolutely love it. Thank you for the great ideas. I love the background fabric on your table runner! 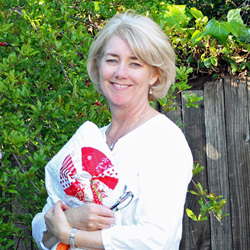 Nice assortment of projects Julie – something for everyone! Wow! Thanks Julie. What a great assortment of heart projects. I didn’t even realize how close Valentine’s Day is and hopefully, I will get to one of these wonderful projects!